Chesapeake Bay Week® (held every April) offers programming that spotlights the history, heritage and splendor of the Chesapeake Bay. 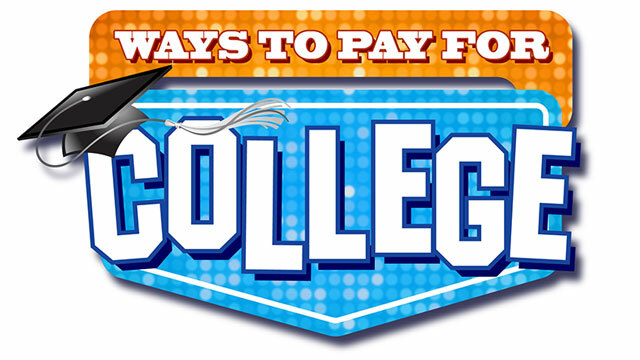 Ways to Pay for College delivers information tailored to today's parents and students who need a comprehensive, how-to approach to find financial aid. This hit program looks at your personal items and unveils some of the most fascinating antiques and treasures found across our Chesapeake region. Maryland Public Television puts a human face on farming, educates viewers about agriculture, and tells the stories of the industry that built this nation and continues to feed the world. Do you love the British shows? "Afternoon Tea" is MPT's afternoon selection of British programming along with a great website. 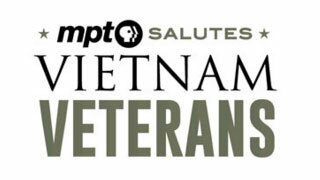 MPT saluted the men and women who served in the Vietnam era with a documentary film, a major weekend event where veterans gathered and were honored, and more. Produced by Maryland Public Television, the long running, national PBS television program Wall Street Week is credited with creating the genre of financial television.